In this episode, we also live streamed the episode on Twitch! Matt proclaims that remote / distrubuted teams can, absolutely, participate in an Agile environment. Calvin agrees. Do you agree or disagree? Let us know! Thank you, Manning Publications, for sponsoring the show! 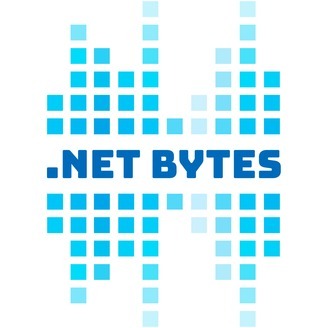 The contest continues with two more free eBook codes for, ".NET Core in Action", on the next episode! 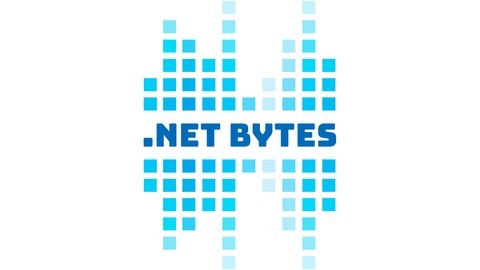 To get 40% off of, ".NET Core in Action", use the coupon code, "netcore40", during checkout!